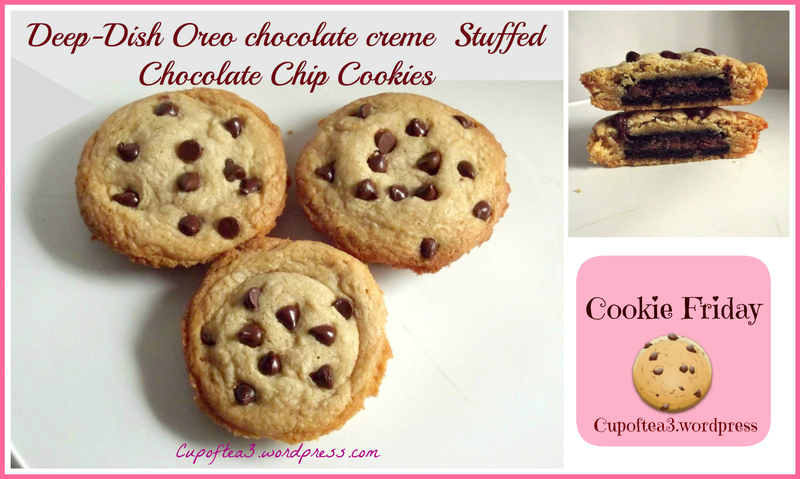 This recipe is for OREO LOVERS ! Once you take a bit of this deep dish Oreo chocolate creme stuffed chocolate chip cookie, you’re going to be addicted to it. Have a good weekend ! 2. In a greased 12- cavity whoopie pie pan. 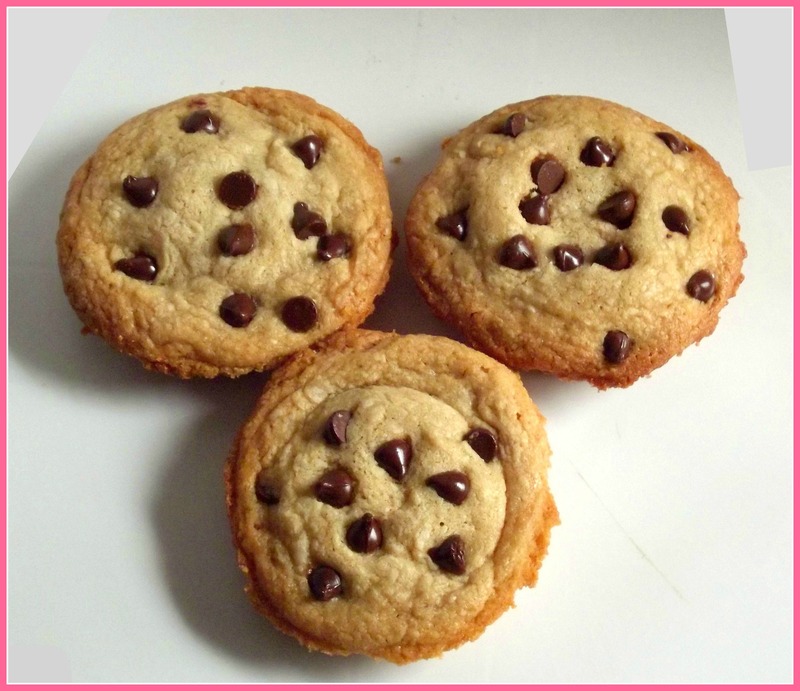 add 1½ tablespoons of the cookie dough to the bottom. 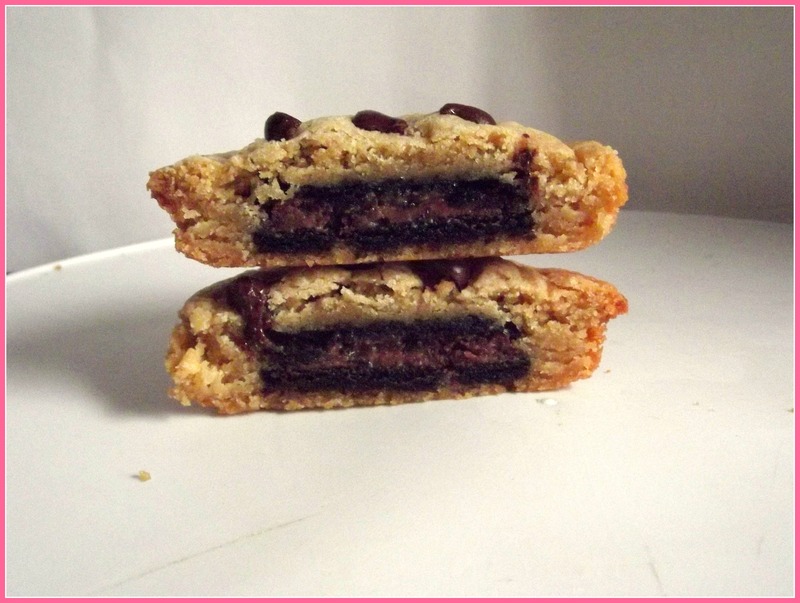 Add a oreo into the middle and cover with another tablespoon of dough. Bake for 18-20 minutes. Do not over bake. Let cool for a few mins. before serving. 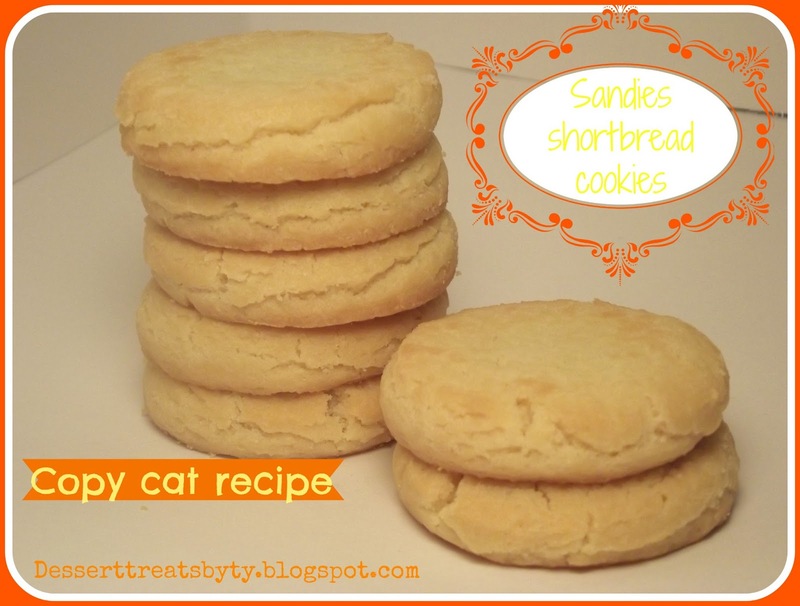 This is a copycat recipe of one of my favorite snack, keeblers sandies cookies. If you haven’t had them you must give them a try. This recipe has no pecans, if you want to add them, then chop a cup of pecan to the recipe. Hope you enjoy it. 1. cream together the butter and sugar. Mix until light and fluffy, add vanilla and salt and mix. 2.Then add flour slowly and mix until combined. Dough will be a little sticky. But that’s fine, place the dough onto chopping block or plastic wrap and kneed it together. Don’t kneed too much, just enough to form a ball. 3.Wrap the dough in the plastic wrap and chill for a couple of hours. 4.Preheat the oven to 350. Remove the dough from fridge and turn it out onto a floured surface. Roll into flat sheet about 1/4 inch thick . 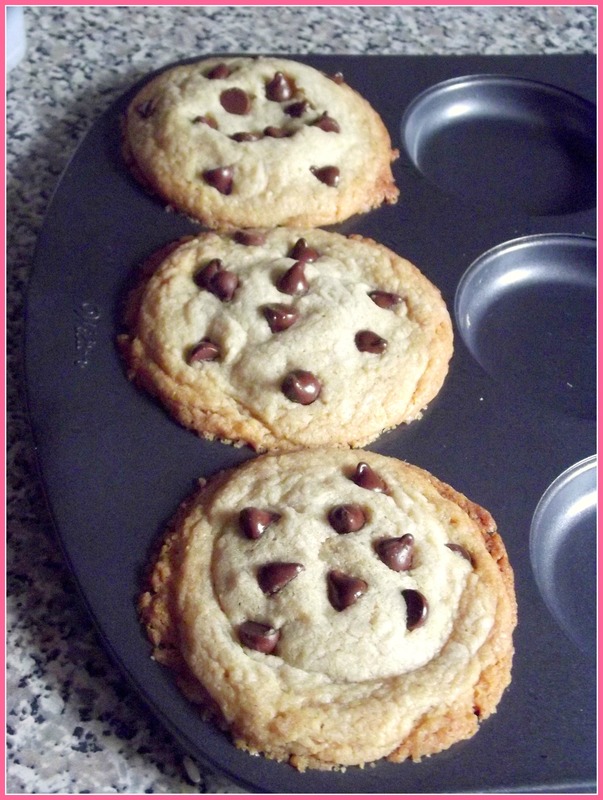 Then using a cookie cutter, cut into individual cookies. with more sugar. Place in oven for 18-22 mins. or until lightly brown. 6.Let cool, then is ready to serve.